There are currently over 74 members of the society and joining is open to anyone regardless of their background. 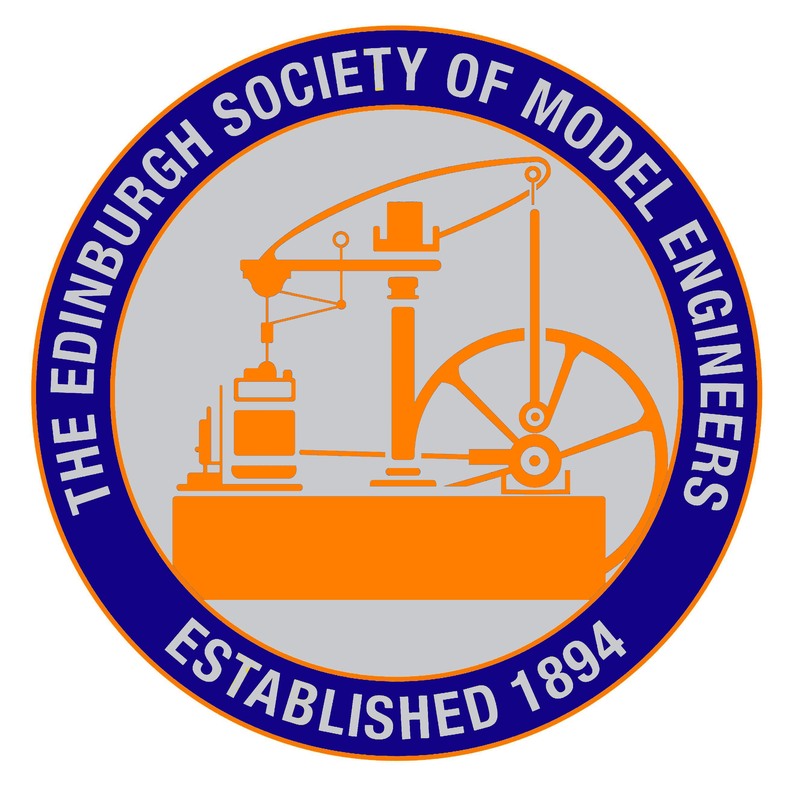 Our new site at Almondell offers much more than just model engineering. Members come from all walks of life and include accountants, building trades people, bankers, farmers, hoteliers, musicians, teachers, public servants, engineers as well as job seekers, retired people and those in full and part time education. Benefits include full participation in the clubs activities such as running and building models, special visits, talks and instructional lectures. 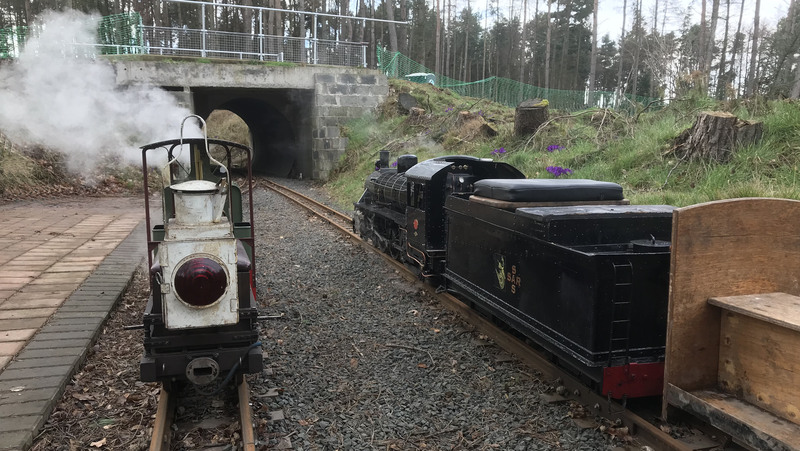 Full access to the club facilities, public liability and accident insurance and if you own a steam locomotive, boiler inspection and insurance. The current full adult membership fee is £50.00 per person, per annum, but the Society offers a number of other categories of membership which are explained on the downloadable membership form. 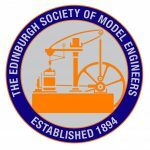 Data protection information for Membership Application Form The Edinburgh Society of Model Engineers. Charity registered in Scotland SC041019. DATA PROTECTION ACT 1998. – PERMISSION FOR DATA STORAGE & USE. 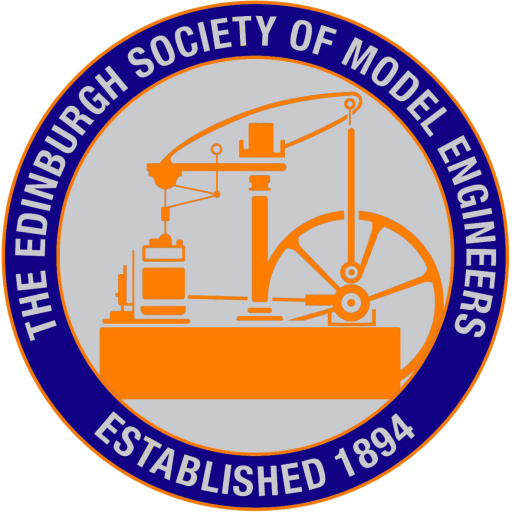 The Committee of the Edinburgh Society of Model Engineers wishes to improve the management of information necessary to permit adequate control over membership records for the club, thus ensuring more effective running of the club. To ensure this we wish to store data for each member in a private, computerised database. Under the terms of the 1998 Data Protection Act, we can only do this with the individual consent of each club member. For this reason the consent form has been integrated in the membership application form.